Logicalis Ireland, the IT solutions and managed services provider, has announced the results of a survey which shows that malicious insiders are the fastest-growing threat to businesses, according to CIOs. The research was conducted in October and involved 840 IT leaders from Ireland and across the globe. 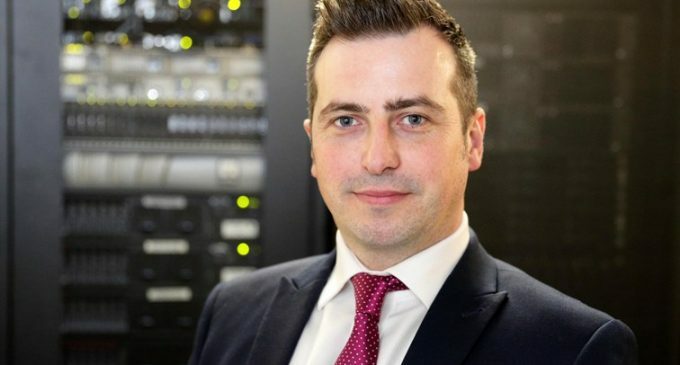 Ross O’Donovan (pictured), Information Security Practice Lead with Logicalis Ireland, said: “Over the last few years, there have been major developments in terms of new capabilities, services and expertise in IT. With this progression comes new risks and threats, so security has never been more important for organisations.